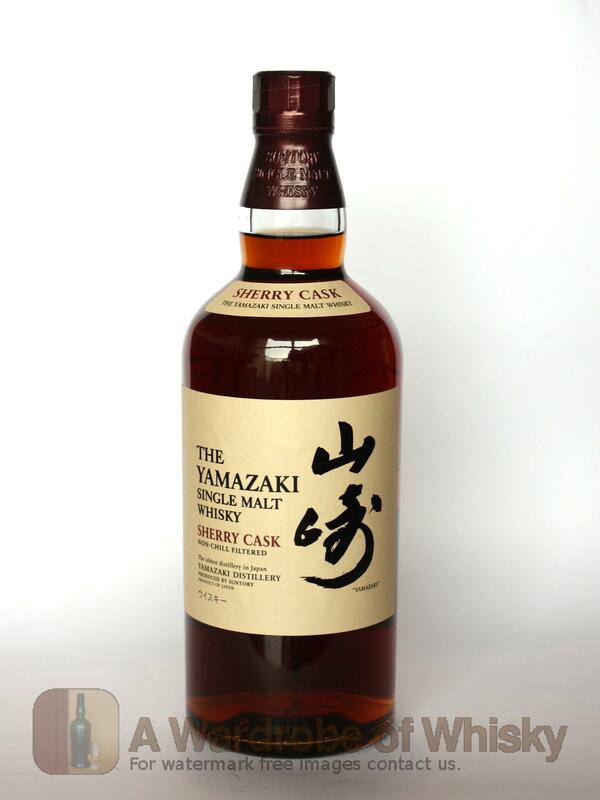 A big whisky from Yamazaki where only first fill sherry butts have been used. 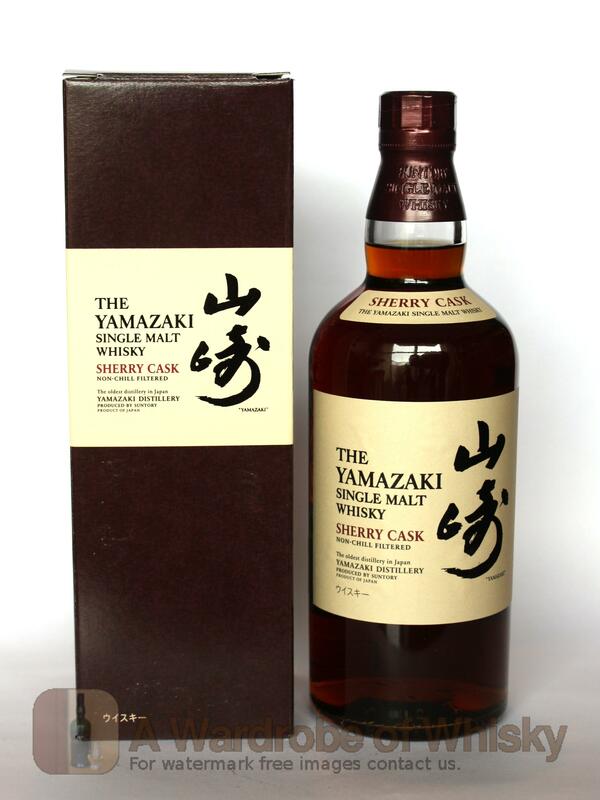 Although they don't declare the age, Suntory say this has an average age of 12-15 years. 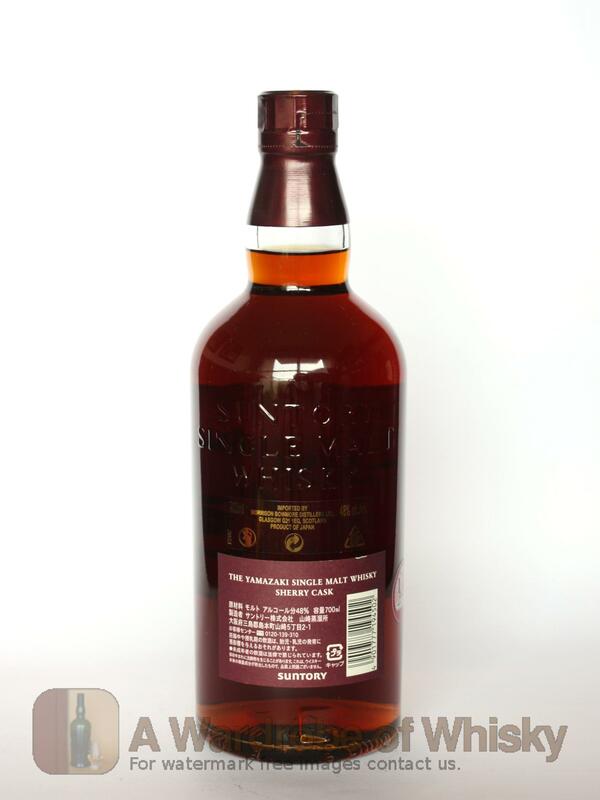 A release of 16,000 bottles worldwide.